Maybe you have already seen our monthly agenda on our Facebook page? 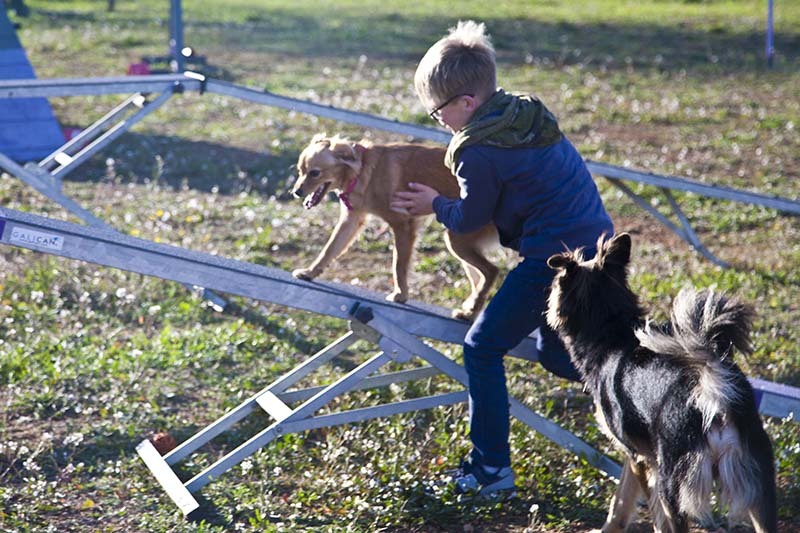 Here we mention the 10 best events in terms of sports, culture and art. 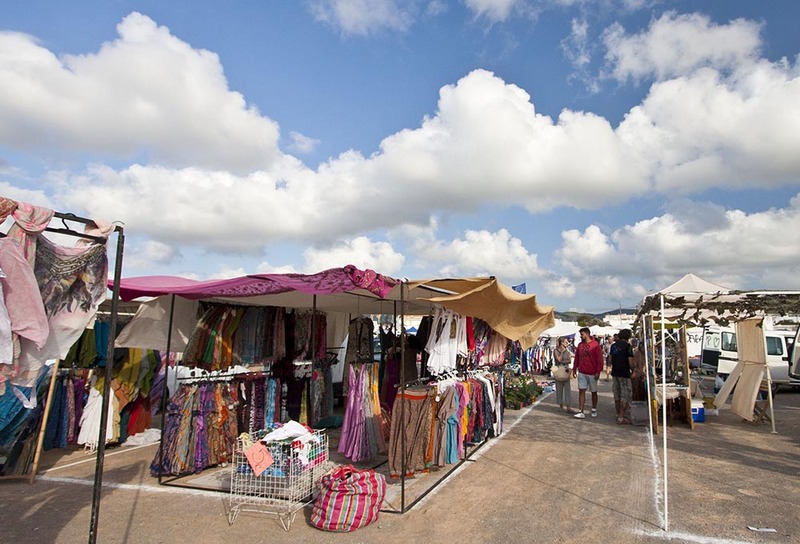 And of course, the hippy markets or the typical Spanish festivals that are mainly visited by locals, but which are also great for tourists to attend. 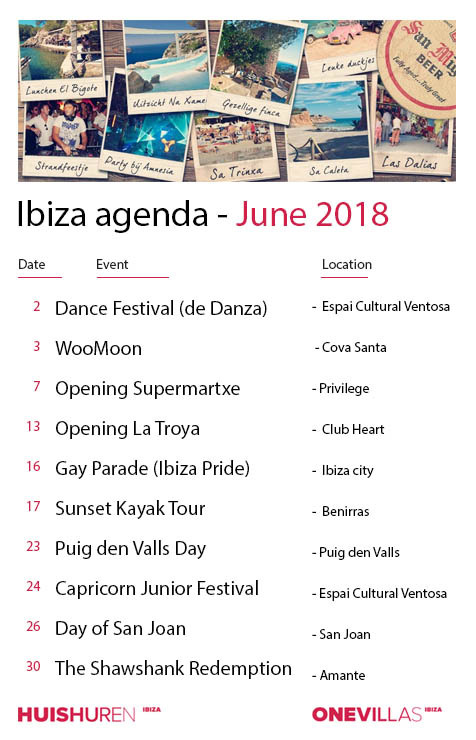 Because there are already so many party agendas, we from OneVillasIbiza try to find a happy medium in the choice of events so we can offer something to culture lovers, sports enthusiasts as well as to clubbers. 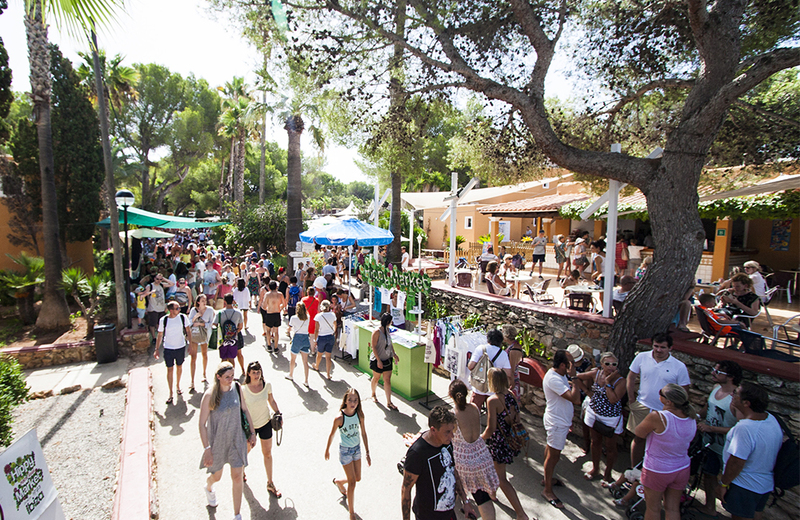 This summer however, we want to mention some extra dance parties! Why? Because we, as a Dutch company, are very proud of our DJ boys from our home country. 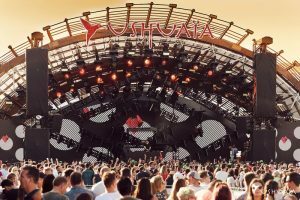 Especially impressive are Afrojack, Hardwell, Martin Garrix, Armin van Buuren, Don Diablo, Oliver Heldens, Fedde LeGrand, Sunnery James and Ryan Marciano in Ushuaia and Club Hi. 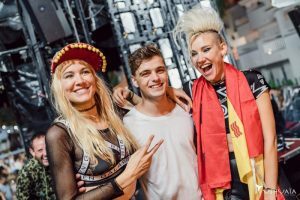 24 June: opening CREAM in Hi with AfroJack, Nervo, Jonas Blue and Oliver Heldens. 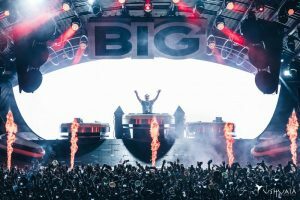 25 June: BIG in Ushuaia with David Guetta and The Chainsmokers. 27 June: Armin in Hi with Armin van Buuren, Sunnery James and Ryan Marciano. 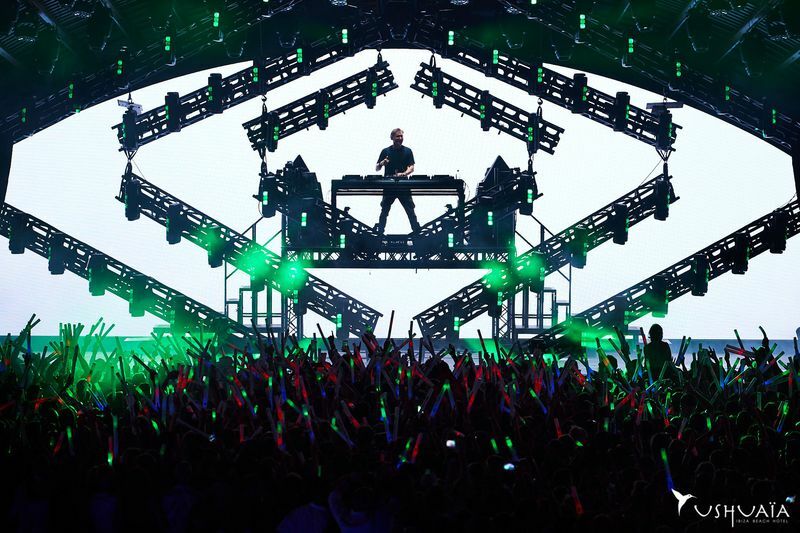 28 June: Hardwell in Ushuaia. 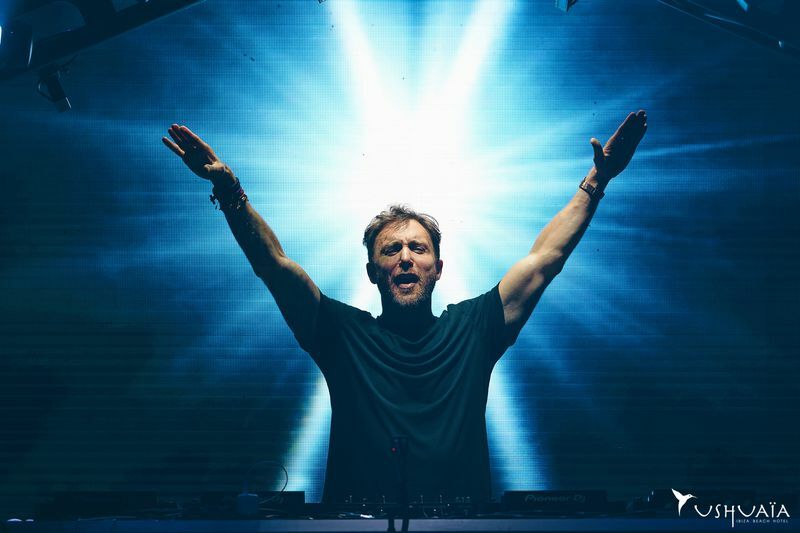 2 July: BIG in Ushuaia with David Guetta and Robin Schulz. 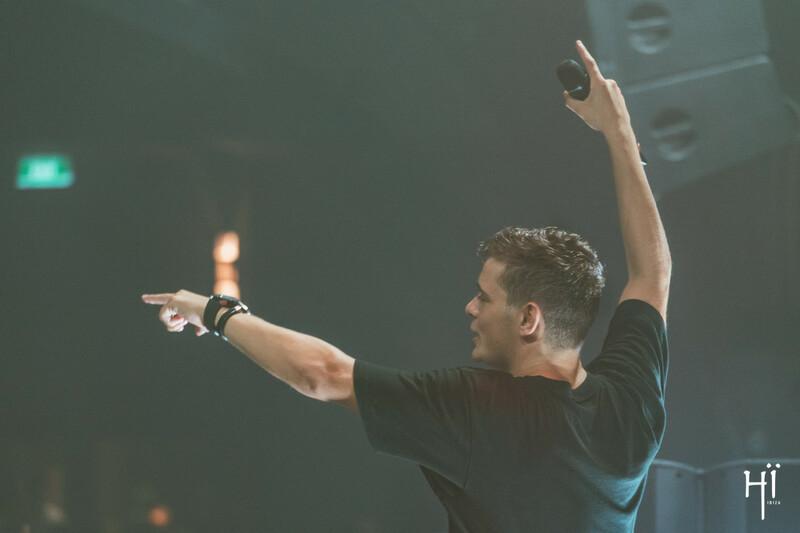 5 July: Martin Garrix in Ushuaia. 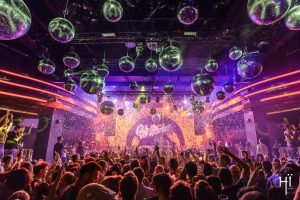 6 July: Glitterbox in Hi with Basement Jaxx and Todd Terry. 8 July: CREAM in Hi with Hardwell and Jonas Blue. 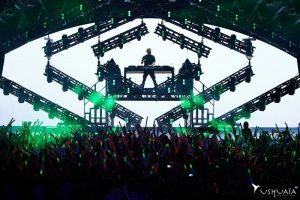 10 July: Eric Prydz and CamelPhat in Hi. 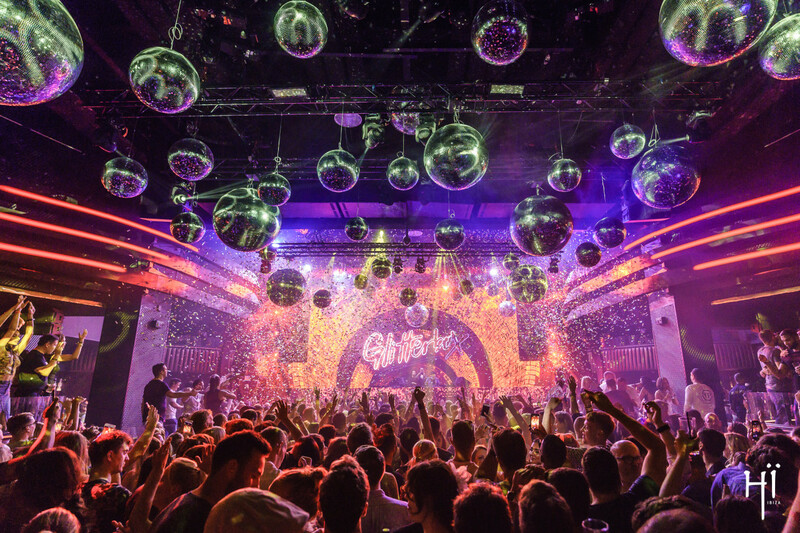 13 July: Glitterbox in Hi with Dimitri of Paris and Roger Sanchez. 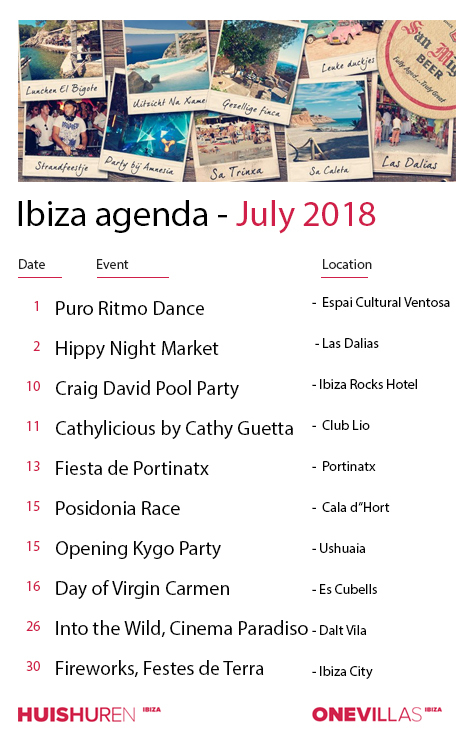 15 July: KYGO in Ushuaia with Kygo and Don Diablo. 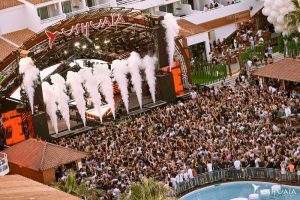 18 July: ELROW in Ushuaia. 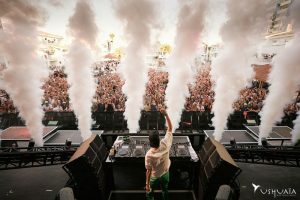 22 July: KYGO in Ushuaia Met Kygo and Jonas Blue. 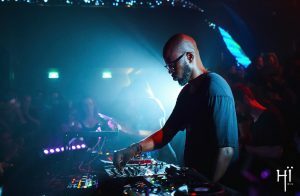 28 July: Black Coffee in Hi with Black Coffee and Apollonia. 29 July: KYGO in Ushuaia with Kygo and Alan Walker. 30 July: BIG in Ushuaia with David Guetta and AfroJack. 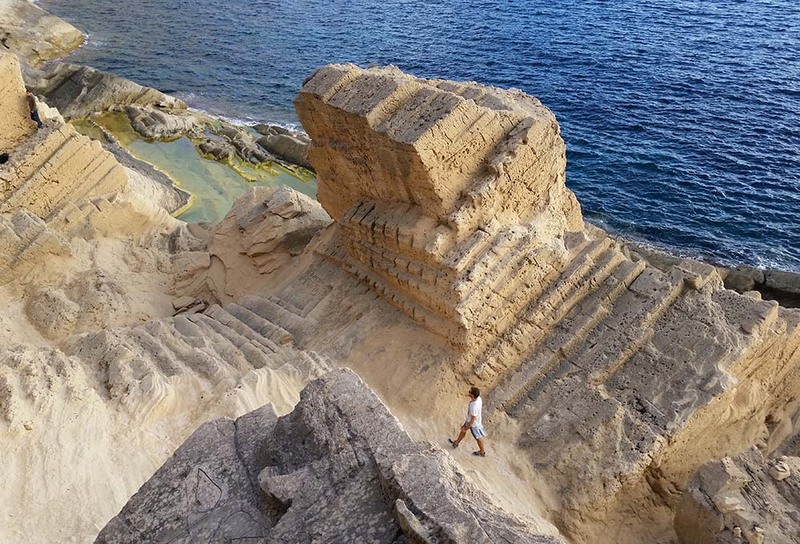 If you do not like these commercial places with TOP 40 DJs, you might prefer to go to The Underground, DC10, Veto or Sankeys. 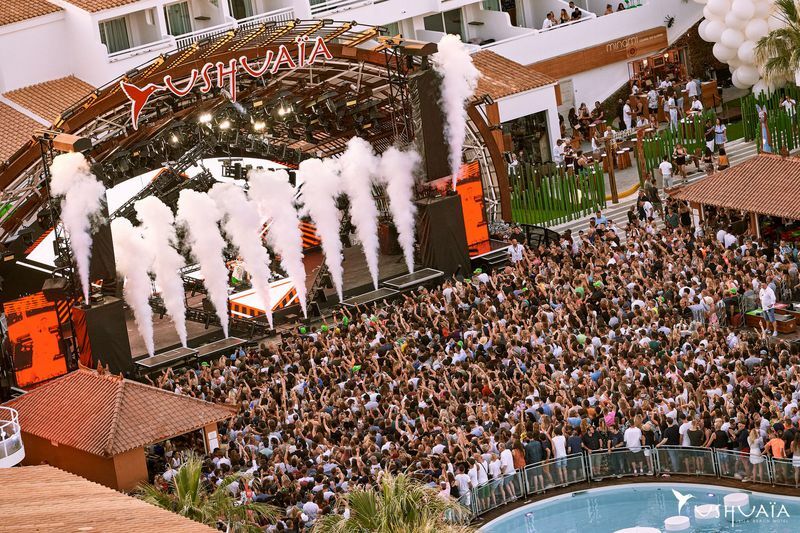 There are outdoor parties at Ushuaia, Bora Bora, Ocean Beach, Blue Marlin and Destino, among others. Here the music stops around midnight. If you want to dine in style, Lio, Cipriani or Heart might well be what you are looking for. 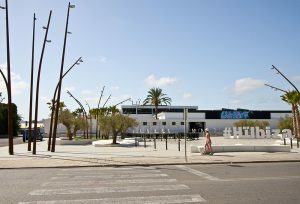 Or did you already see the remodeled Pacha, which was closed 5 months for construction work? And what actually happened with Space? 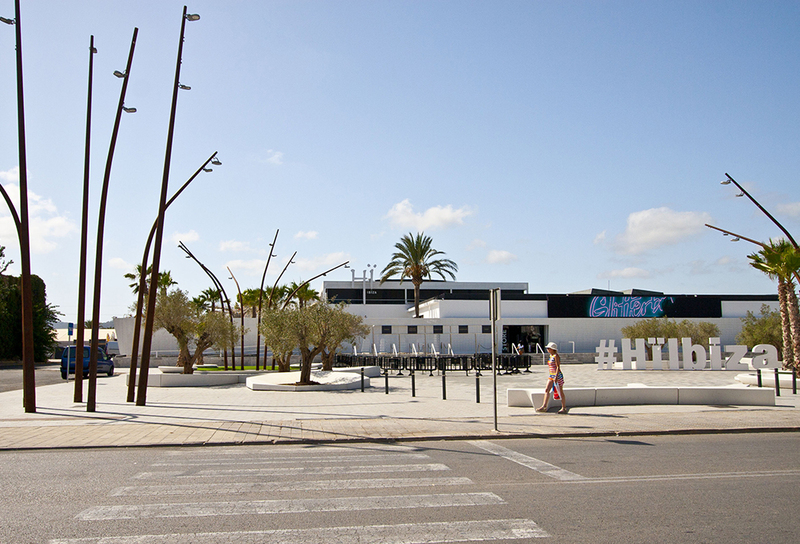 Space opened its doors in 1986, in those days still combined with the Aguamar water park. Only when Pepe Rosello took over the space in 1989 did it become an award-winning dance club. He got the licence to stay open all day, as long as he closed up for two hours somewhere in the day. That meant there were dance parties on the terrace in the morning while the planes flew overhead. Carl Cox was the resident DJ for 15 years, with nights like “We Love Space on the Terrace” and “Music is Revolution”. 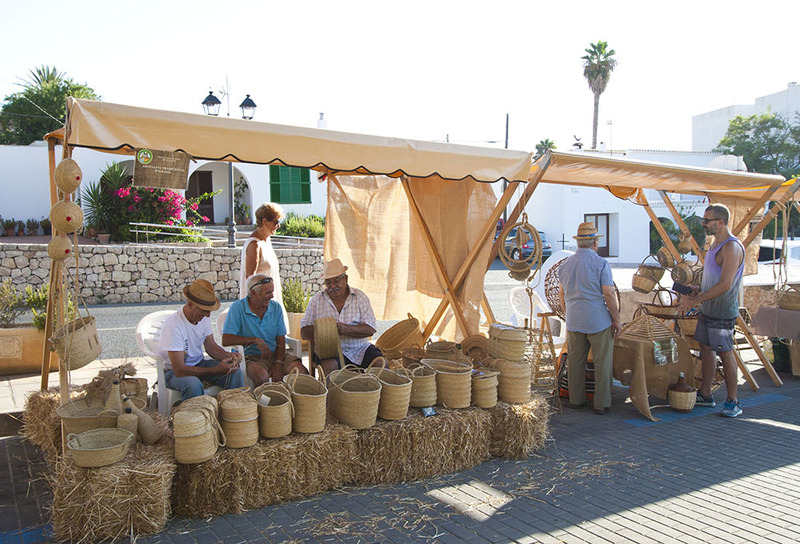 The closing of Space on 2 October 2016 caused a lot of commotion. After 27 years – the end of an era – came the run on tickets, hours of waiting in line, and Carl Cox and Pepe on stage during his last track, Angie Stone – “Wish I Didn’t Miss You”, with diehard original clubbers in tears. 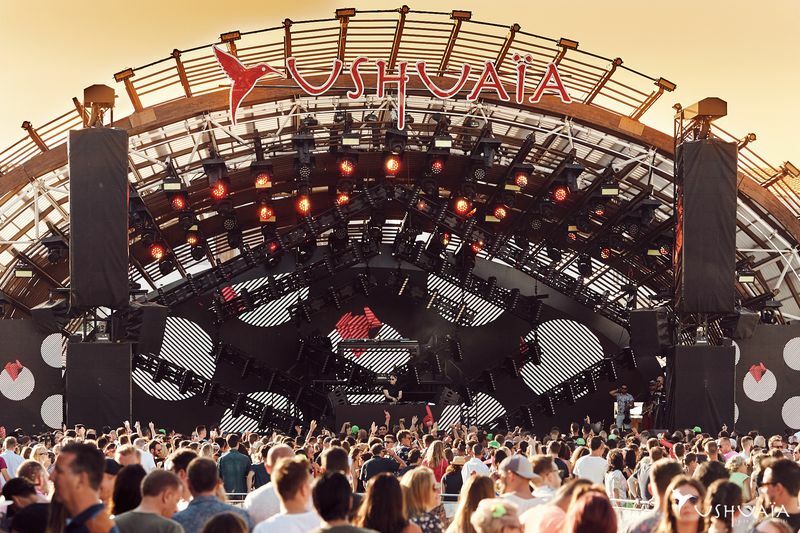 Ushuaïa Entertainment (Matutes family) took Space on and transformed it into one of the world’s most modern clubs, Club Hi, featuring an excellent sound system, the most beautiful light shows, three rooms, two terraces and even vinyl DJs in the toilets. Enjoy your clubbing! 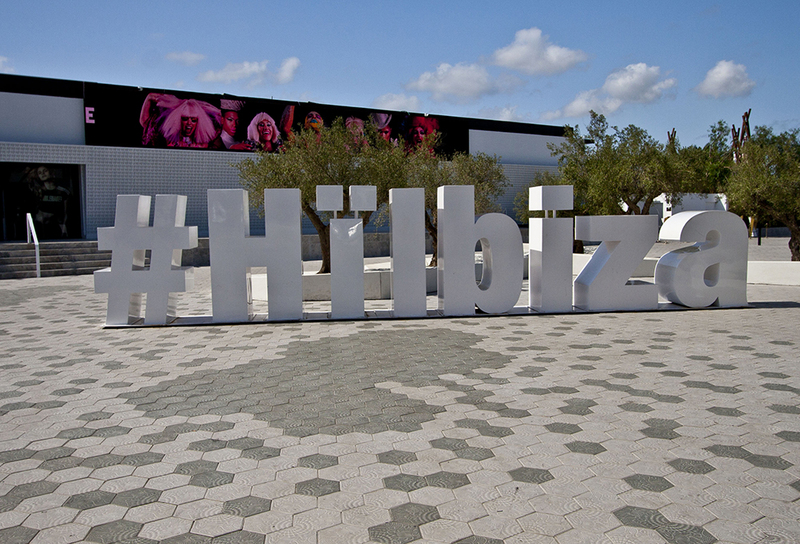 Our team in Ibiza can assist you further with VIP table bookings.